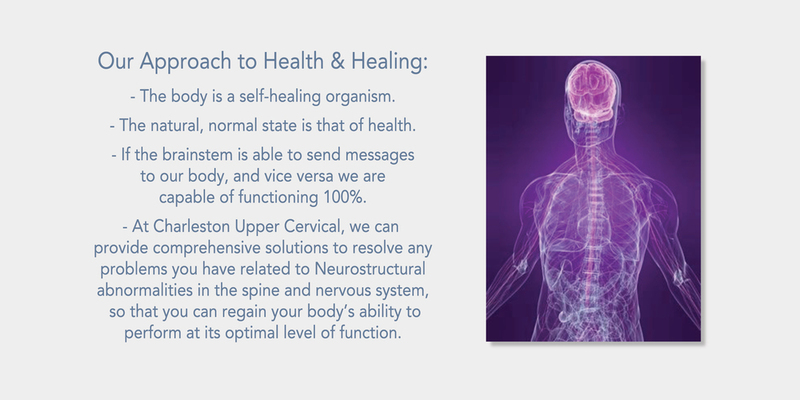 Find out about our practice and our methods, and see if Neurostructural Correction through Upper Cervical Care is right for you and your family. Ready to take the next step? Schedule a Complimentary Consultation with Dr. Will Youngblood.